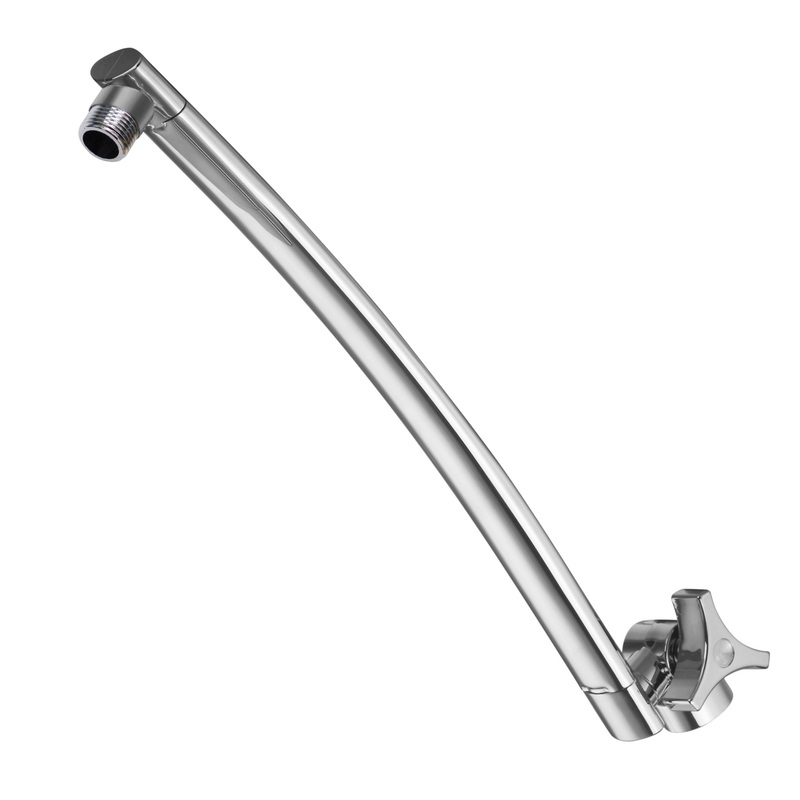 15-inch Stainless Steel Height-adjustable Arch Extension Arm (Model Number: 1120) can be purchased separately. Just click the picture below! Click the button below to add the Razor™ by AquaSpa® Mega Size 9-inch Chrome Face Rainfall Shower Head (Round) to your wish list.